Maidenhead Aquatics was created over 30 years ago, with the intention of being the specialist in all things aquatics, catering from the absolute beginner hobbyist to the most expert of aquarists. 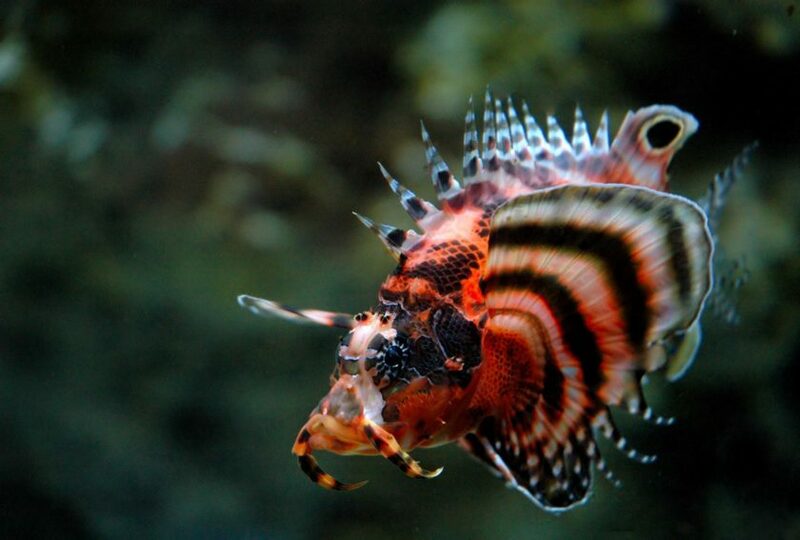 Since its creation the marine side of the hobby has grown hugely. The variety of animals that can now be kept, and the staggering assortment of dry goods available, has grown exponentially. Excitingly, Maidenhead Aquatics is embracing this evolution in the marketplace and created a sister brand of marine focused stores under the name of ReefKeeper. Under just one roof, you can find all the brands for a successful reef aquarium: Red Sea, D&D, Deltec, Ecotech, AI, TMC, Fauna Marin, Evolution Aqua, Nyos, Apex, the list goes on and on. 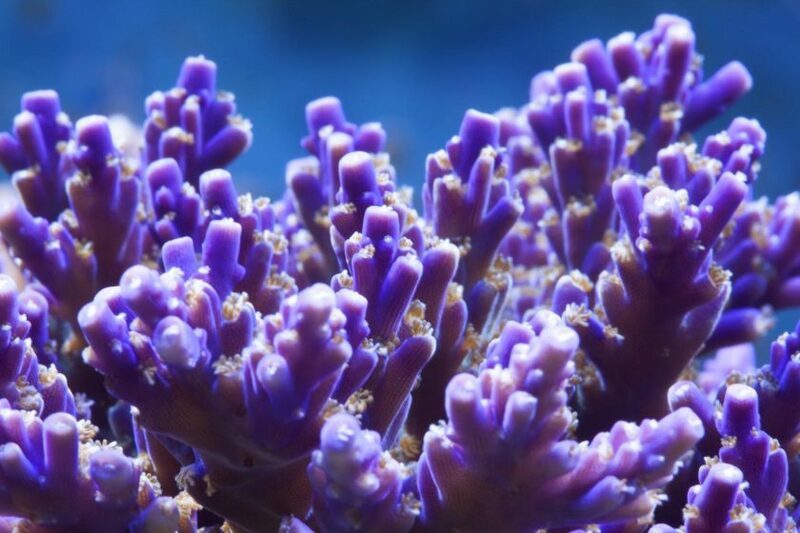 Reefkeeper also gives you prime access to passionate, knowledgeable and committed staff, themselves hobbyists, with the drive to create customised aquariums, tailored to the individual both for the present, and the future. But where is the fun in having a truly wonderful aquarium with nothing to put in it? We work tirelessly with suppliers to bring you the healthiest, most colourful and, most importantly, sustainable livestock you can find. By personally visiting facilities in countries such as Bali, Vietnam, Australia, America, Jakarta, and supporting charities such as the LINI project, you can be assured that the welfare of livestock is our top priority. From the adored Clownfish to the rare and exotic Gem Tang, you'll find all the fish you desire here. We have a deep love of fish, and our pledge to you is you won't find a better selection anywhere else. Alongside the huge fish systems, there are plentiful coral trays catering for the beginner who seeking his first colony of zoas, to the lover of the master scolys, and onwards to the wild and truly stunning SPS pieces from Australia. Equally, with all these fish and corals, you'll need something to help keep your aquarium looking beautiful and that's where a wide range of clean up crew comes into play - we'll have a critter or two for whatever your needs. So if owning a successful marine aquarium is something you desire, come into one of our branches, chat to our staff, see live displays, get a feel for how you want your hobby to develop, and let us help you achieve your dream aquarium! We can’t wait to meet you.